We will locate your leak wherever it is on your property. If it turns out to be under your drive or patio don’t worry, our “No dig ” Mole Tunnelling system will usually avoid larger excavations and lots of time and money! 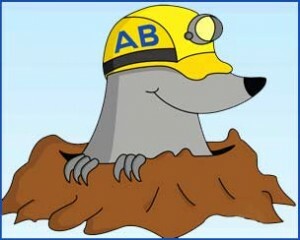 Here at AB Water we don’t just find your leak but we fix it too. Andy Brown at AB Water has over 30 years of experience of Leak Detection Stourport having been with Severn Trent Water for 25 years. AB Water offers a fast and efficient leak detection service for your home or commercial premises. We can detect all types of leak in all sizes of property we are also able to offer Industrial Leak Detection. You will find that many leak detection companies will only find your leak, AB Water are experienced plumbers who will FIND YOUR LEAK & FIX YOUR LEAK TOO. When looking for leaks we use a variety of specialised tracing equipment and acoustic leak detection methods. We are highly experienced at detecting water leaks all over your property, under your drive, under your garden or patio wherever it is we will find your leak and we will fix it! We work quickly and accurately to track down those difficult hard to find hidden water leaks. Wherever the break in your water pipes lie, you can trust us to find it and fix it FAST. We have been working on water leaks in Stourport for many years and have a wealth of knowledge and experience in water leak detection. We have been detecting water leaks and FIXING THEM for over 30 years and are frequently used by other plumbers who need our expertise, knowledge and experience in leak detection and trenchless “ No Dig “ Mole solution to repair broken water pipes underneath properties..
AB Water are based just a couple of miles away in Kidderminster and know the Stourport very well. We operate a 24 HOUR EMERGENCY WATER LEAK REPAIR SERVICE TO STOURPORT – we are usually able to get to you quickly and find and fix your leak in a very short time. Even if your leak is underground we have the latest “No Dig Mole Equipment “ to save large and expensive excavations. We always try to find the quickest, most effective and economical solution to water leak detection in Stourport. We will also suggest ways to help you dry out your property and minimise water damage. So don’t get one company in to detect your leak and then another one to fix the leak – Call us at AB Water and let us find your leak and fix it. 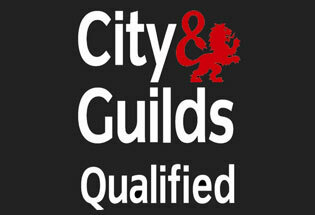 We are happy to work on all sizes and types of building, domestic home properties or industrial and commercial premises. Since 2014 if you have a leak in, on or under your property it is your responsibility to get it found and repaired. 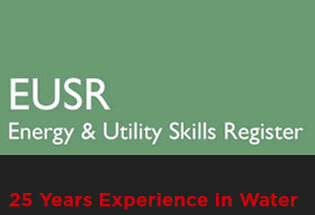 Here at AB Water we do not make a fuss – we have been doing this type of work in the Stourport Area for many many years. Using Non Destructive Detection methods we will track down you leaks accurately and quickly. Then you will be pleased to know we have the skills and tools required along with the variety of specialist connections to get your leak fixed straight away your leak. 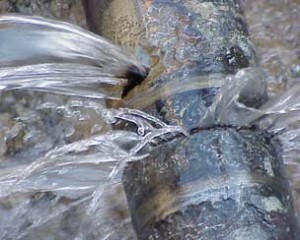 Save your water bill and prevent further damage to your property by getting your water pipe leaks fixed straight away. With our specialist “ Mole Equipment ” we can work on all underground leaks including burst water mains wherever they are on your property. With us you are always able to avoid costly excavations and mess. AB Water offers a premium Leak Detection Stourport find and fix service and is based close by in Kidderminster ready to help 24 hours a day 7 days a week – Let us find and fix all your underground water pipe leaks, mains water leaks, cold water feed leaks, underfloor leaks even leaks under your house, driveway, garden or patio. For fast Leak Detection Stourport call AB Water. Andy Brown has many years of experience in Leak Detection and will also be able to repair your leaking pipes often there and then. Call now for AB Waters FAST one stop solution to Leak Detection Stourport we find hidden water leaks quickly and efficiently and fix them at the same time, you will save time and money when you call us in. Leaking pipes can cause so much disruption and damage to your home or business. When you think or know you have a leak call us asap and let us find your leak and fix it, all with the of minimum fuss and disruption. Get your leaks fixed quickly and save a fortune on water damage to your home or business. We offer under drive leak detection – underfloor leak detection – mains leak detection – under your house leak detection – Domestic & Residential leak detection – Commercial & Industrial Leak detection.